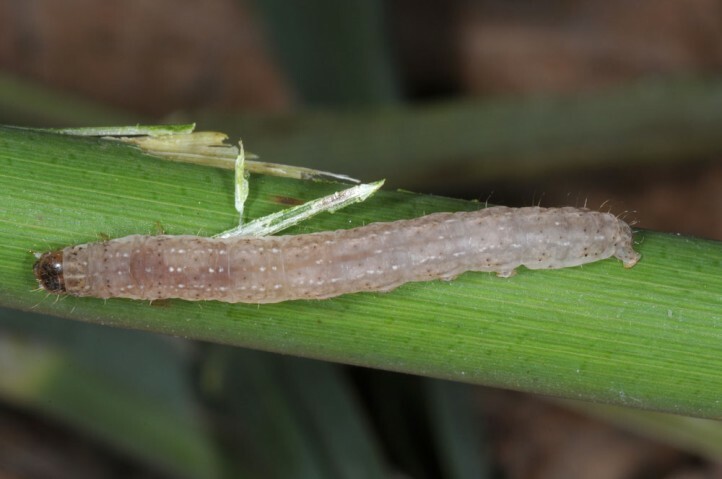 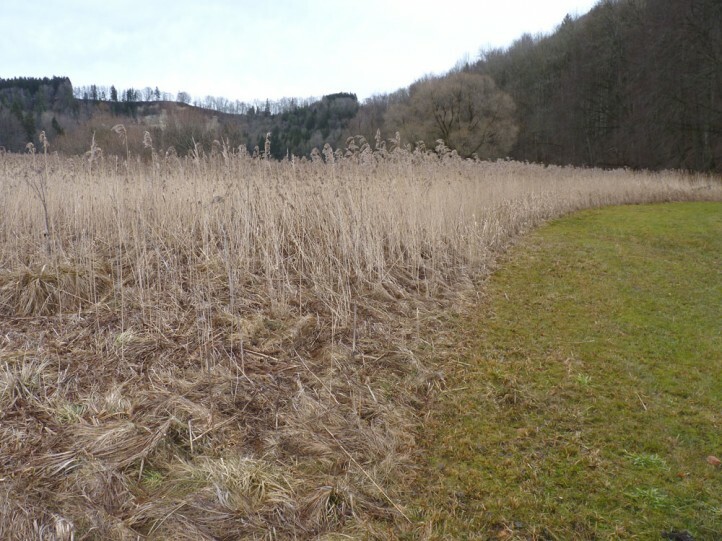 The larvae feed within reed stems (Phragmites), but are said to feed also on other organic substances after hibernation, allegedly even on other insects etc. 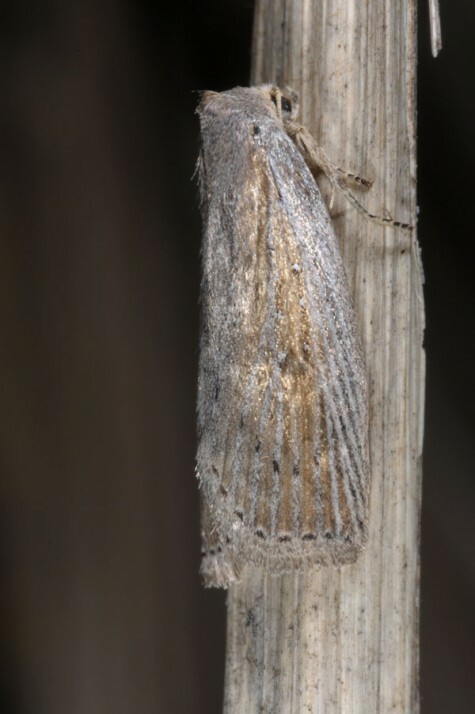 Chilodes maritimus inhabits reeds of all kinds. 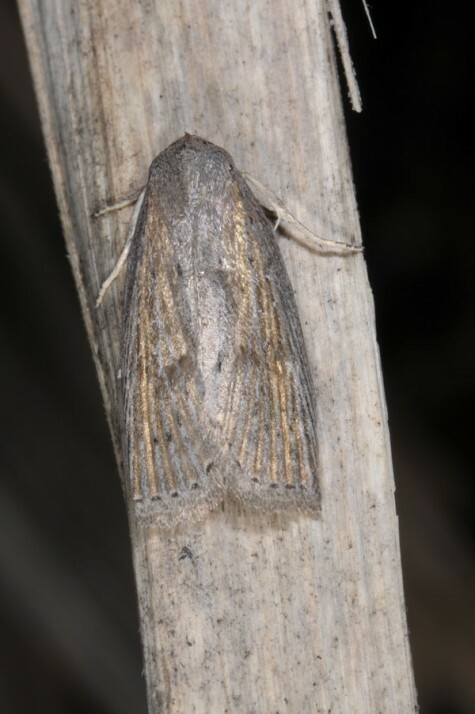 The moths occur between June and August, rarely even earlier or later. 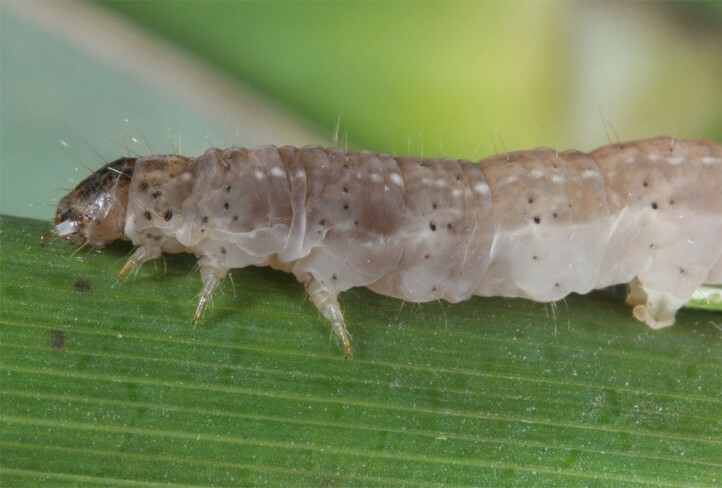 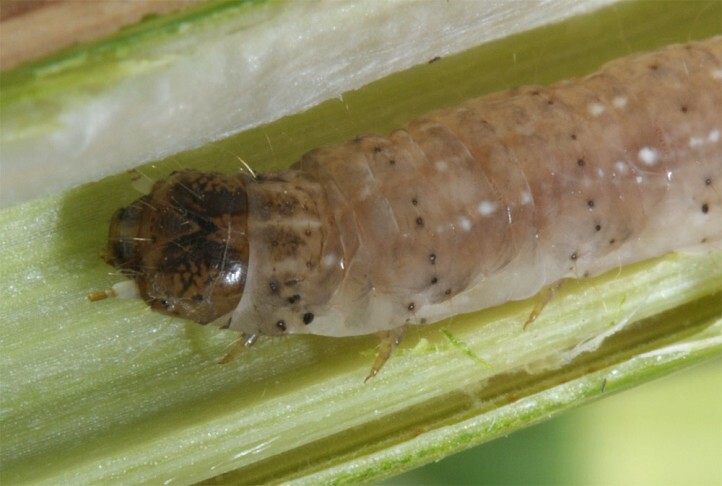 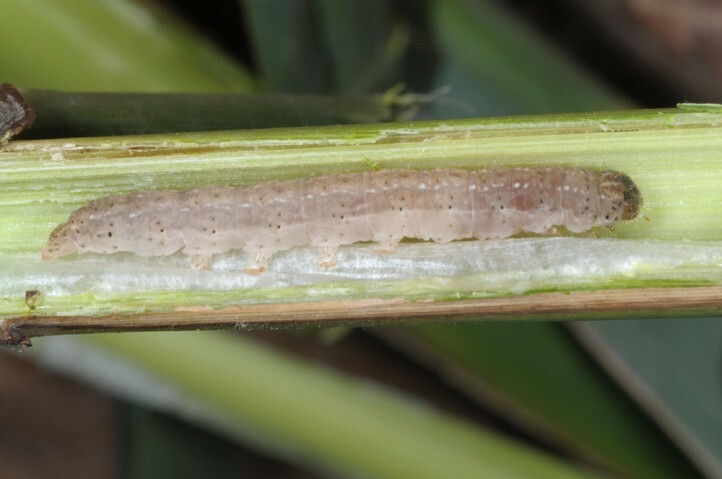 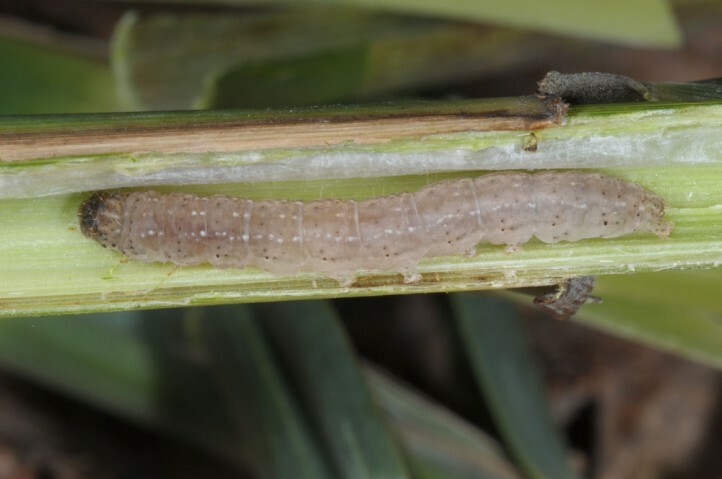 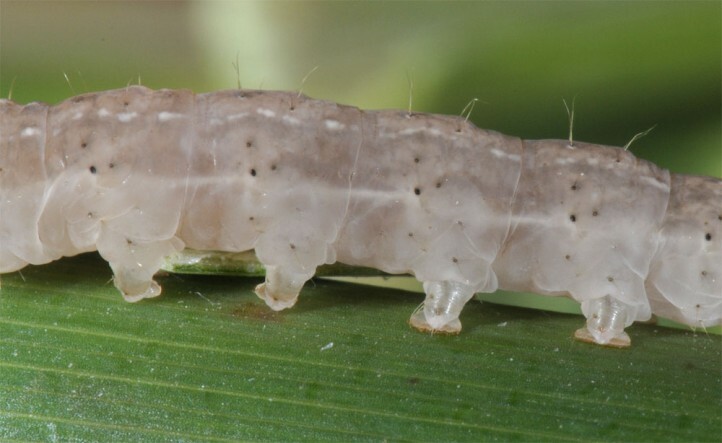 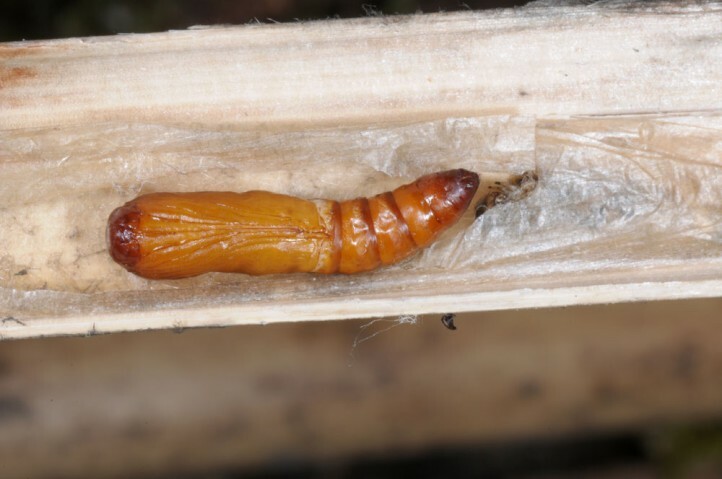 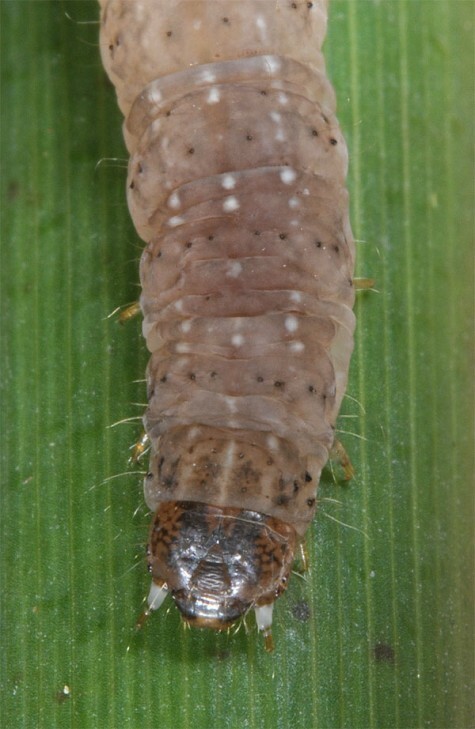 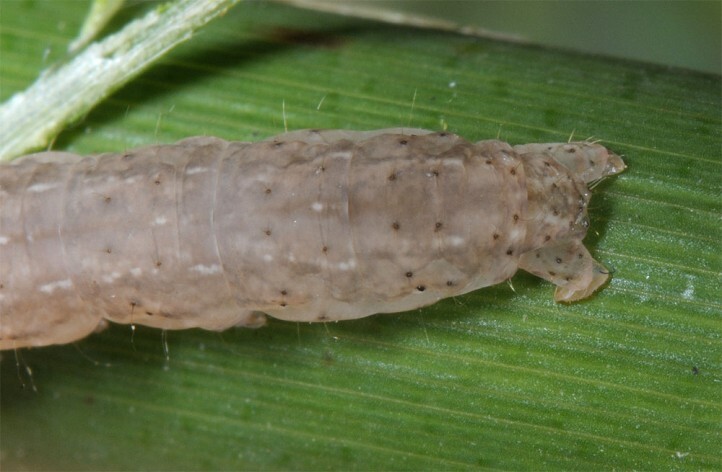 The larvae hibernate and live within the reed stems. 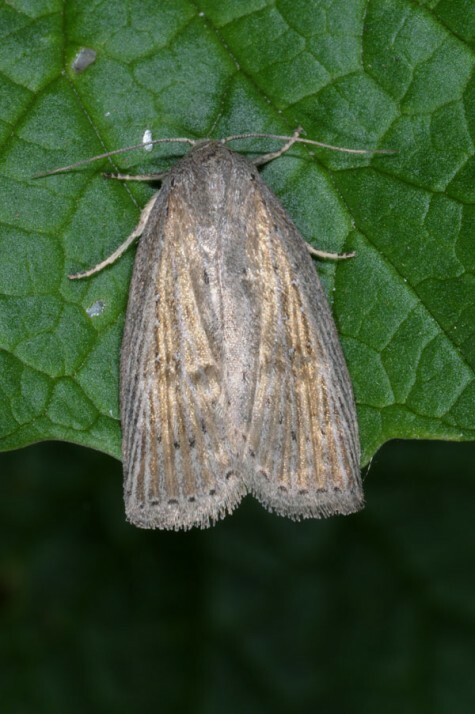 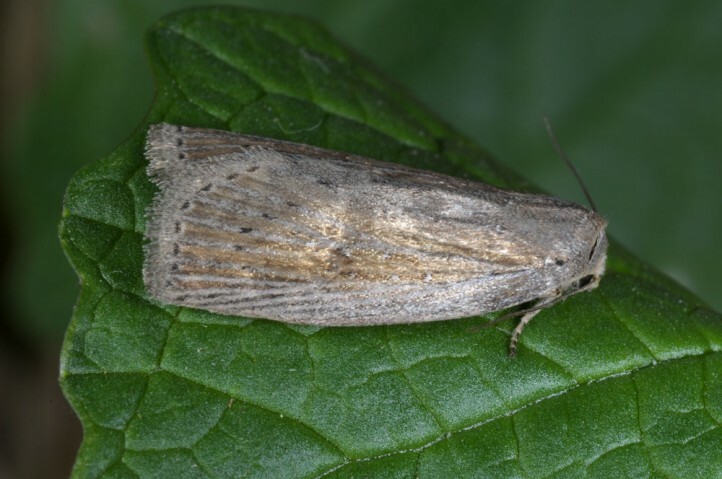 Chilodes maritimus occurs especially in central parts of Europe, but also locally further south (except S-Spain, S-Italy, S-Greece) and in Asia Minor.